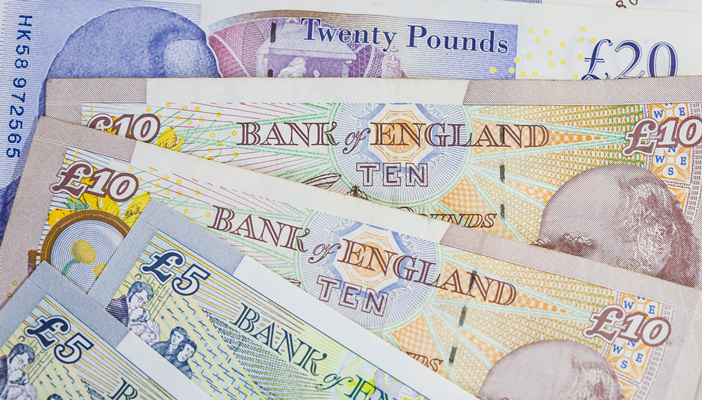 We can explain the main tax allowances, benefits and concessions that you could be entitled to. Get in touch with our friendly team today through the Helpline today if you or someone you care for needs our help. 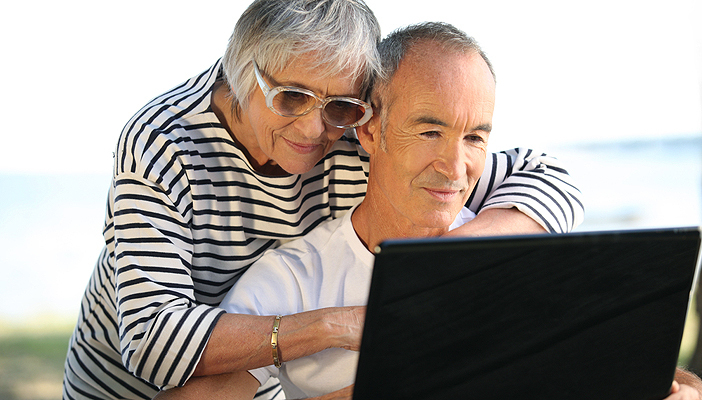 Are you using your digital Personal Tax Account yet? Access your account and find out about the services available here. 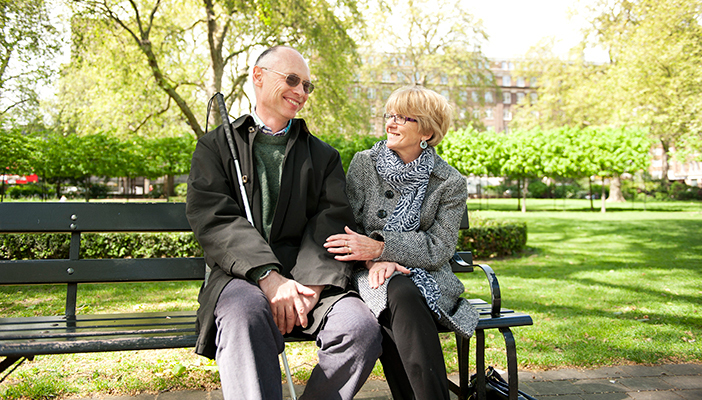 Blind Person’s Allowance is an extra amount of tax-free allowance, find out whether you are entitled. If you’re married or in a civil partnership and one of you earns less than £11,850 learn how you could benefit from the Marriage Allowance. Find out how we have helped people through our Tax Advice Service. 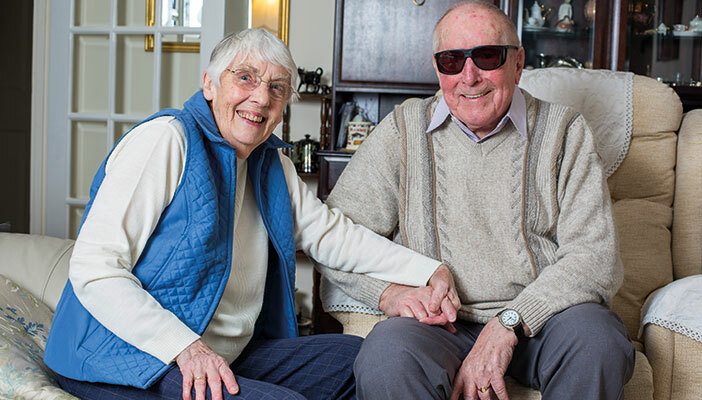 Check what benefits you are entitled to whether you are blind, partially sighted or supporting someone affected by sight loss.